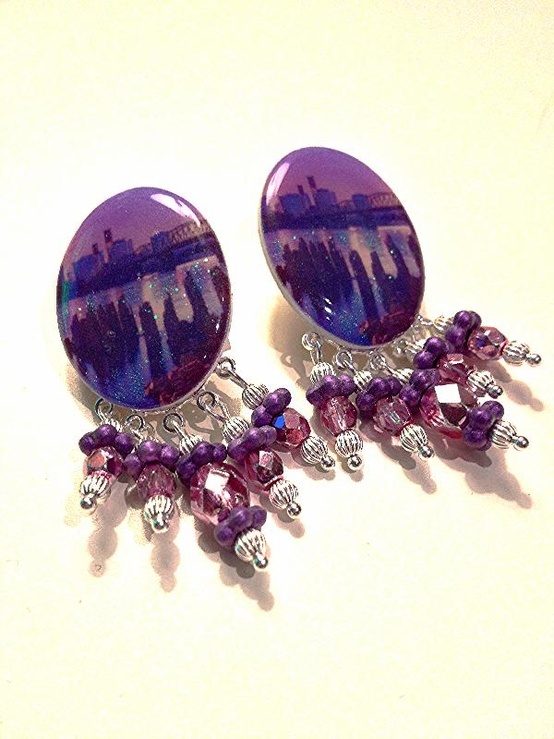 This entry was posted in ChickieLou, Earrings, jewelry and tagged earrings, Hawthorne Bridge, Oregon, Portland. Bookmark the permalink. Great photo, I like the sky going from deep blue to violet. Very nice, I like the migration from blue to purple in the sky.